Not sure if I'm happy enough to all caps it, or if it just seems like something which should be all capped. I am glad to have internet. It is easier than having to bike somewhere to commandeer it. And I need it if I plan to market my book. It was also nice though to not have it and not have to worry about having to check my email. But anyways, here I am, back. This week I won't be doing a Music Monday post. I have a post planned for probably Wednesday about some of my top favourite friendships. I then will do another character from Brothers-in-Arms on Friday. But I am posting today instead of tomorrow. I have pictures of the Flat to share! Of course it isn't all done yet. I'm hoping to get some bookcases soon so my books don't have to sit on the floor. And a desk. I really want a desk before October so I won't have to spend all of my editing time moving from my cot to the floor to the chair. Okay, but here are pictures. And lastly, my Red Baron plane and a pile of books above my sink. Because I had to do something with the shelf up there. There. My little home. I really like it and I'm having fun decorating it. Of course, I've always been able to decorate my bedrooms, but our houses were small so I always had other family members things in my room. This is the first time I've a place completely to myself. I've kind of run out of things to say now. Mostly because I'm hungry and want dinner and I can't think while I'm hungry. 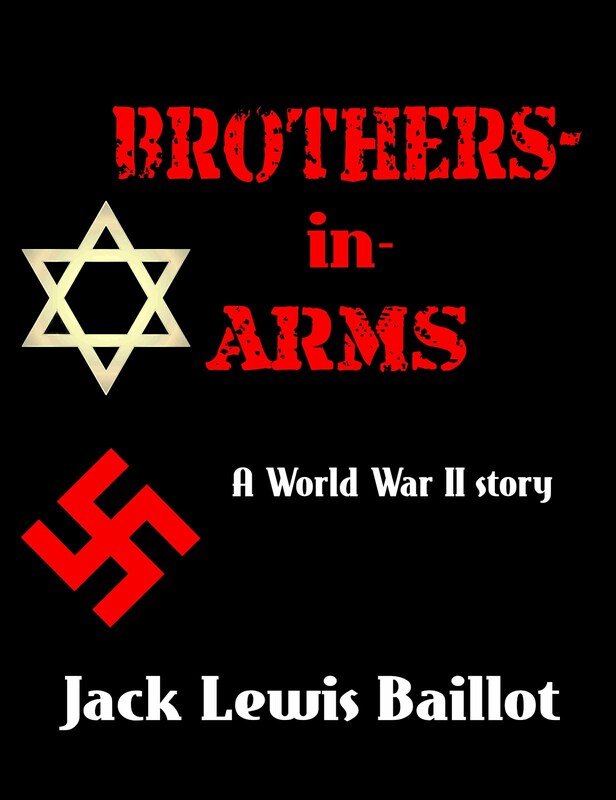 This next week I will be hard at work editing Brothers-in-Arms so I can send it into my publisher. (I still get all giddy that I get to say that now.) I also really hope to get caught up on my book reviews, but I will just have to see how that goes. And that is all. I'm going to get dinner. Sorry. I'm doing a quote I've done before. Because I can't think of another right now, it is from Unbroken, and it is Phil and Louie. That's a good enough reason. You're back, yay!!! And having internet is ALWAYS a reason to use caps. I LOVE your flat! I'm itching to help you decorate, I love doing interior design. It looks incredible so far! Seems like a great place to write and the location does look darling. 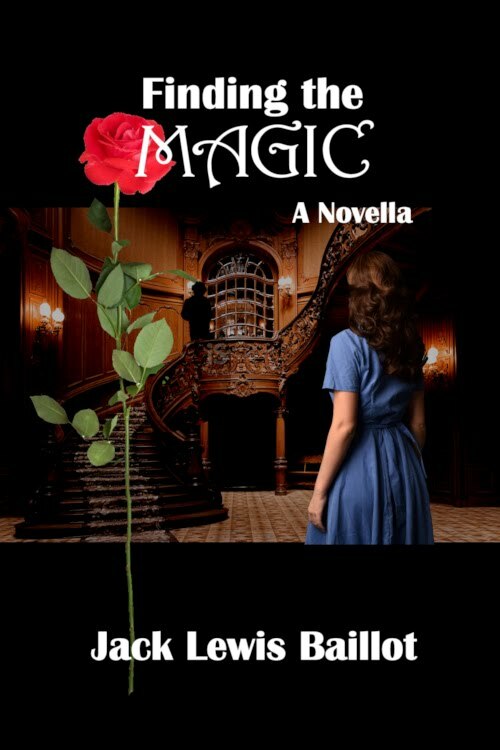 Best of luck with your publisher! Ahhh so fun. Your tiny house looks so amazing and makes me want one!!! It's lovely! You'll have to show us pictures of your bookshelf when you get it. I'm so happy for you, Jack! Thanks for sharing your "nesting" progress in your new home. It's charming and cozy and warm. Wow! That is super cute. I was picturing an apartment, but you have a whole tiny cabin! So awesome! Thanks for sharing pictures! It does look like a little cabin. You can feel like you're camping in your very own house. Cute and glad you have Internet - and a place of your own. Oh my goodness! This is so awesome. Also, there are books on the floor. Books near the ceiling. Books EVERYWHERE!